(compiled by Karin Braun and Gabriele Haefs), Edition Narrenflug, Kiel. 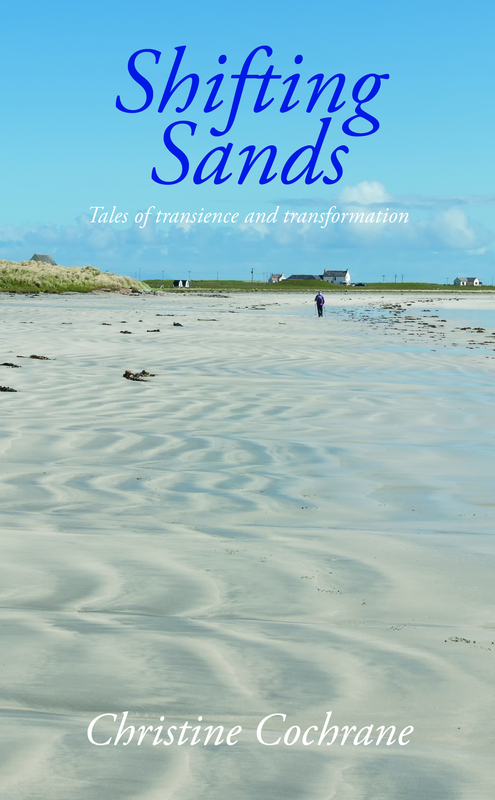 SHIFTING SANDS: TALES OF TRANSIENCE AND TRANSFORMATION is available from the online shop at Lumphanan Press. The ebook is available on Amazon Kindle.